Ever since Bigg Boss 11 announced that its format for the new season had something to do with 'neighbours', fans have wondered how the theme could possibly be translated on screen for the reality show. The tag line for the season after all reads: 'Padosi aa rahe hain bajaane baarah, only on Bigg Boss season 11'. We'll probably have an answer to that question only when Bigg Boss 11 begins to air, but for the space of a few hours on Tuesday evening (26 September), the BB team did offer a glimpse into what this season might hold. In keeping with the theme of 'padosans', the team convened a press conference within the premises of a housing society in a Mumbai suburb. Put up at the venue was a stage with a backdrop of a home, amid several other buildings, with a balcony from where we suppose an inquisitive resident might keep tabs on the going-ons in the neighbourhood. The clock ticked past the promised start hour of 5 pm, and just when the gathered scribes were getting restless, Salman Khan — host of Bigg Boss 11 — made his appearance on stage. From 'Oonchi Hai Building' to 'Tan Tana Tan' and 'Do You Wanna Partner', the actor performed to a medley of his hit songs. The emcee for the evening — Jamie Lever — then quizzed Salman on what brought him back to Bigg Boss every year. 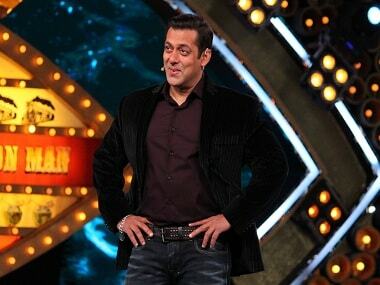 "Every year, I say no to Bigg Boss," said Salman, adding with a laugh, "But Colors (the channel) gets more TRPs because of me. Let's see how long we can keep entertaining (the audience)." This season of the show will feature (like the previous edition) a mix of celebrities and regular participants; the latter will be neighbours to the former. Colors CEO Raj Nayak, who was also present at the event, said the challenge was "how to reinvent Bigg Boss every year". 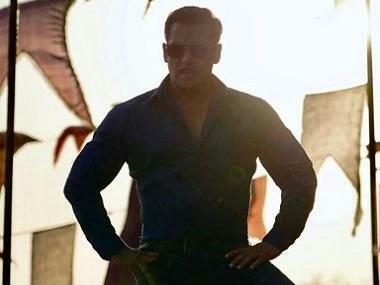 Amid speculation that Salman was being paid Rs 11 crore per episode, Nayak admitted the superstar "doesn't come cheap". Keeping the theme of the season in mind, both Nayak and Salman were asked who their neighbours were, in real life. "Alia Bhatt," replied Nayak, while Salman said his parents were his neighbours — "the very best kind to have". Incidentally, yesteryear actress Waheeda Rehman is also one of Salman's neighbours. Bigg Boss 10 proved to be a controversial season, with contestants being pulled up — notably Priyanka Jagga and Swami Om — for bad behaviour. This year, Salman is determined to tolerate no misbehaviour from contestants. He said stringent rules will be followed, to ensure that families with children can also watch the show. He pointed out that he has no say in the show's format, adding that on the whole, he liked it because of the opportunity to connect (with participants, viewers) that it offered. He also said the show had helped him a lot, especially in terms of how to school his reactions. This was why, even though he 'complained a lot (about it)' he 'keeps doing it year after year', the superstar revealed. 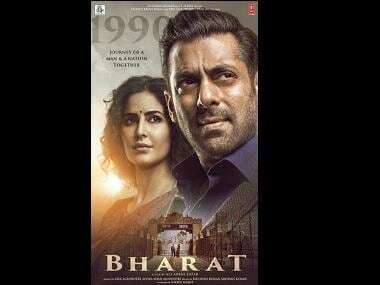 As for what keeps Salman hooked to the show (apart from the rumoured Rs 11 crore fee) the actor said it was the "love-hate relationships". "There's no better show than Bigg Boss," he said.